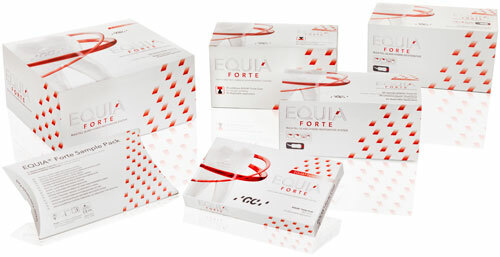 EQUIA is a unique restorative system for aesthetic and economical posterior restorations with impressive strengths on all levels. 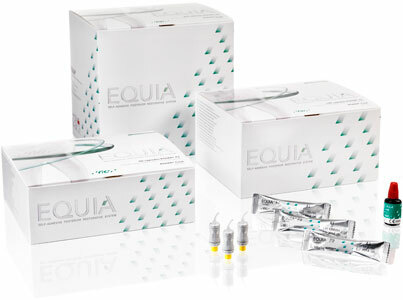 The EQUIA system unites EQUIA Fil, a new generation of glass ionomer, and EQUIA Coat, a highly-filled resin coating material that brings glass ionomer technology to the next level. 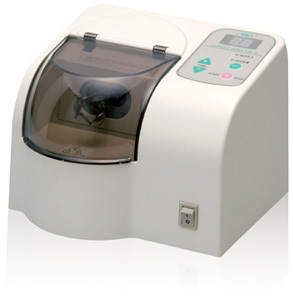 Compared to other long-term restorative options EQUIA gives a substantial time advantage. 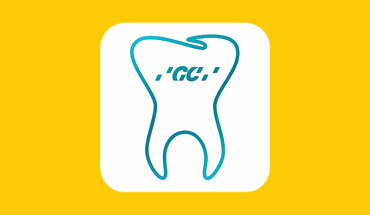 The incomparable aesthetics widen your posterior restorative options to fulfil your patients’ expectations. 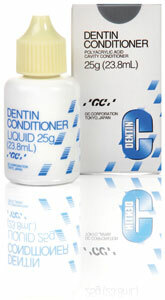 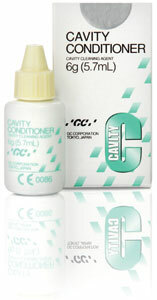 Being clinically proven over several years, this system offers a great alternative for your long-term routine fillings.